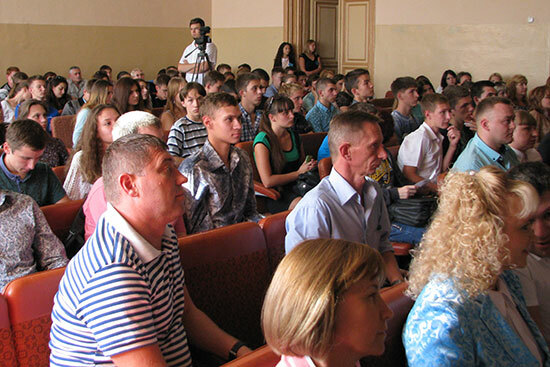 Meeting with the pupils of Starobilsk gymnasium and city comprehensive schools was held at Luhansk Taras Shevchenko National University. Tour to university was conducted on September 25. 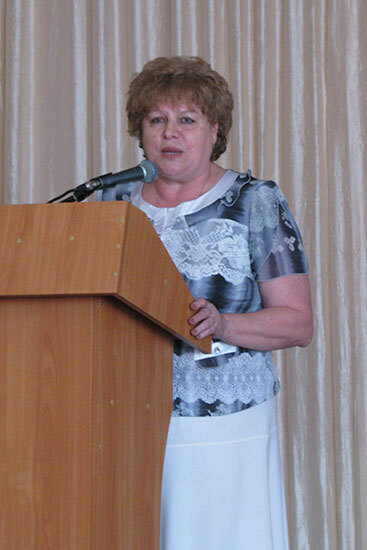 The event was organized by the Faculty of Pre-professional Education of LNU together with the District Office of Public Education of Starobilsk. It is difficult to choose profession and educational establishment for the future graduates because of the events in our country. 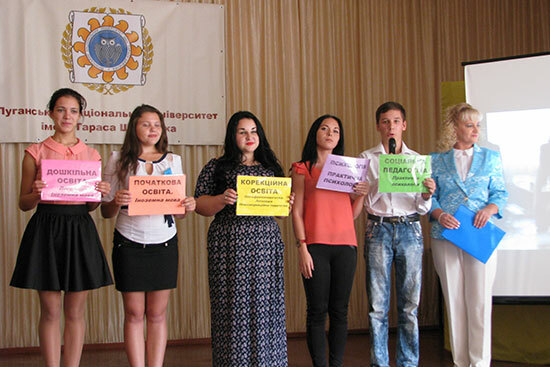 That is why Luhansk National University which is located in Starobilsk has decided to help the pupils and tell them about specialities they can study at the university. Creative group of LNU Culture and Leisure Center prepared interesting and funny performances for the pupils so they could feel like a part of student family. Institute and faculties’ directors presented structured subdivisions of the university and wished future applicants to find their calling and life journey. 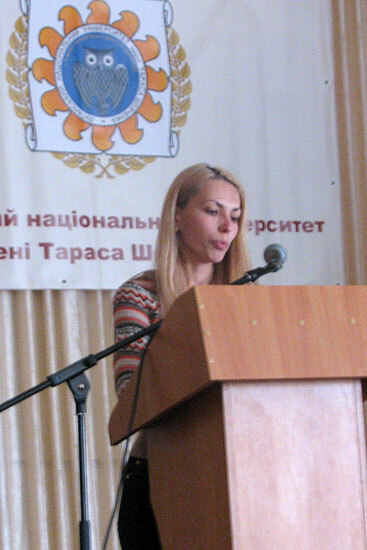 In addition, the Head of Pre-professional education Nataliia Yuriivna Matsai explained pupils how to apply for the preparatory courses to the external independent evaluation and pre-professional training courses. 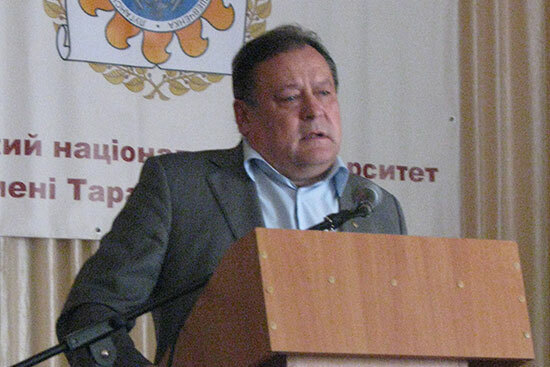 Also Rector of LNU Serhii Viktorovych Savchenko took the floor. He emphasized the importance of this event because the university has not had such things earlier. Special attention was paid to the possibilities and opportunities of students during education and after their graduation.